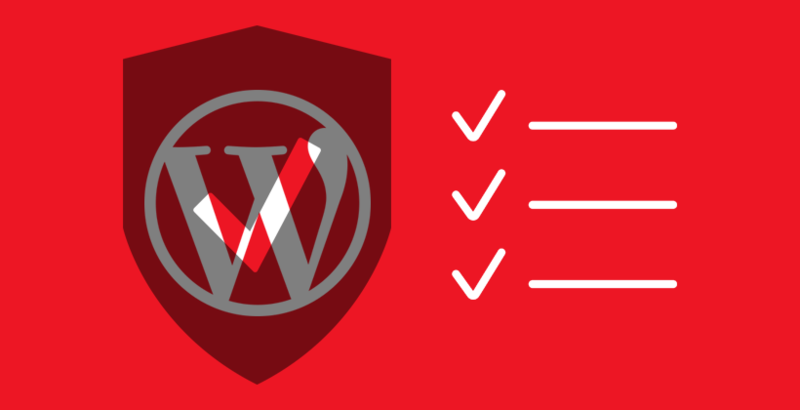 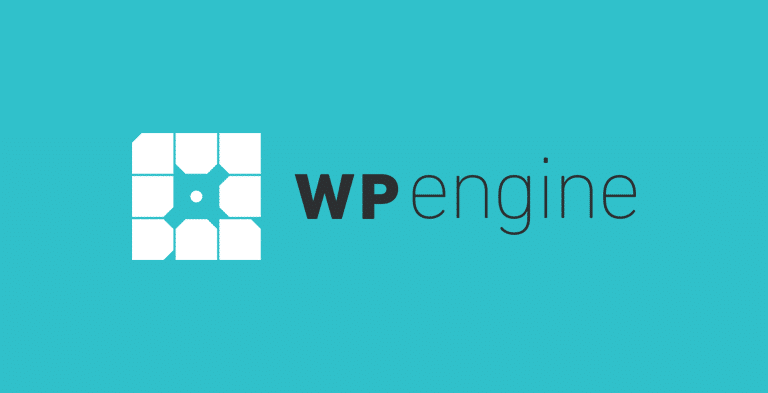 If you want the fastest possible WordPress web host there is and you are willing to pay for it, WP Engine is the way to go. 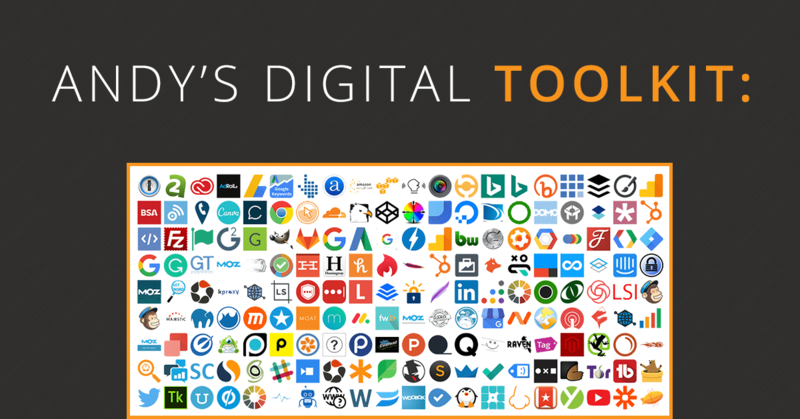 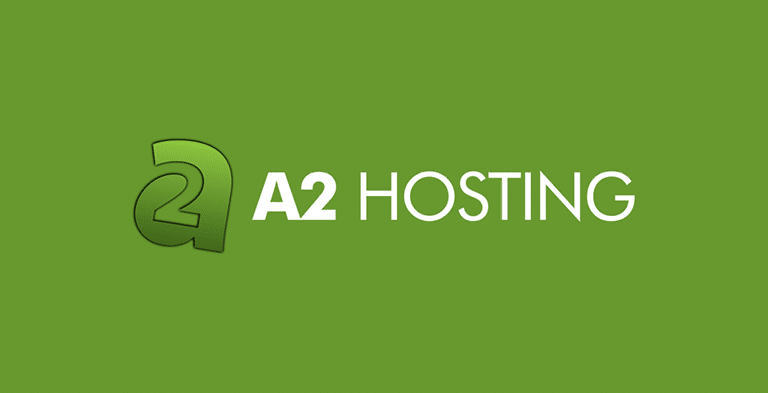 If you want lightning-fast SSD WordPress hosting at a fair price and you don’t want or need WordPress managed for you, A2 Hosting is the way to go. 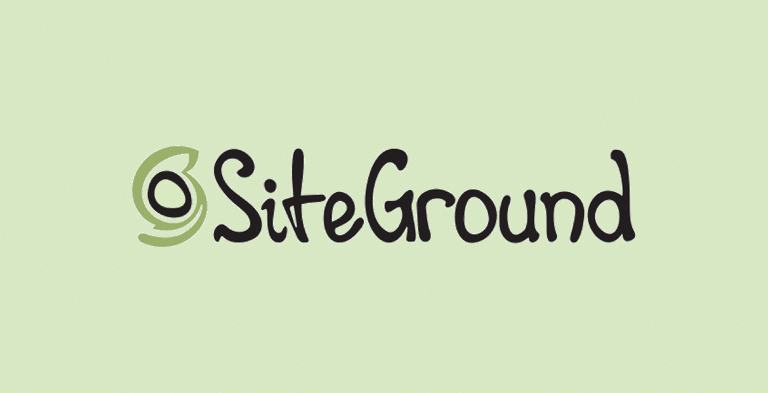 SiteGround is the ideal choice if you want cheap, managed WordPress web hosting. 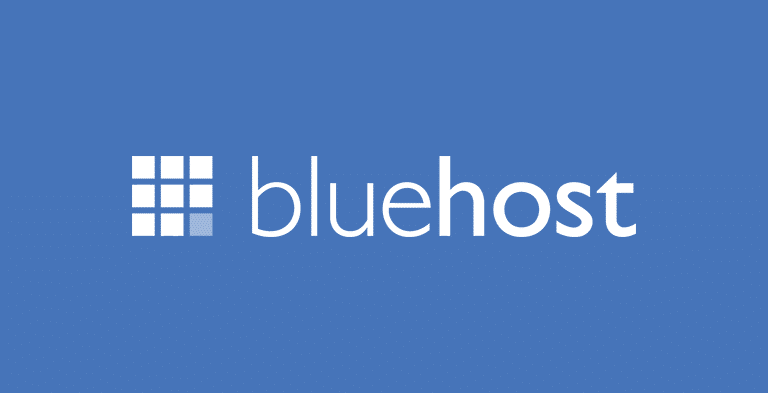 Bluehost is the ideal choice if you just want a cheap & reliable WordPress web host.